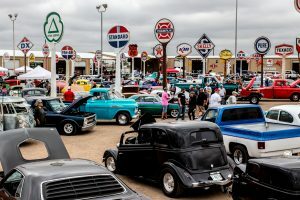 Hot Rods, Delicious Food and Vintage Neon signs…sounds like a recipe for a car lovers perfect place to “fuel” up. 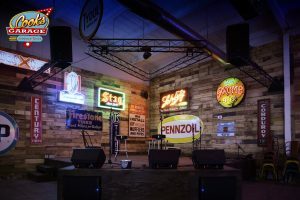 Cook’s Garage in Lubbock Texas is a brand-new restaurant that popped up quite by accident in April 2017 but has flourished and become quite the hotspot for food and lively entertainment including two car shows a year. Our latest issue features this awesome watering hole in our restaurant review section. Be sure to stop in for the mouthwatering food if you live nearby and pick up your copy of our newest issue today to read the full story!